I always love hearing from my readers. 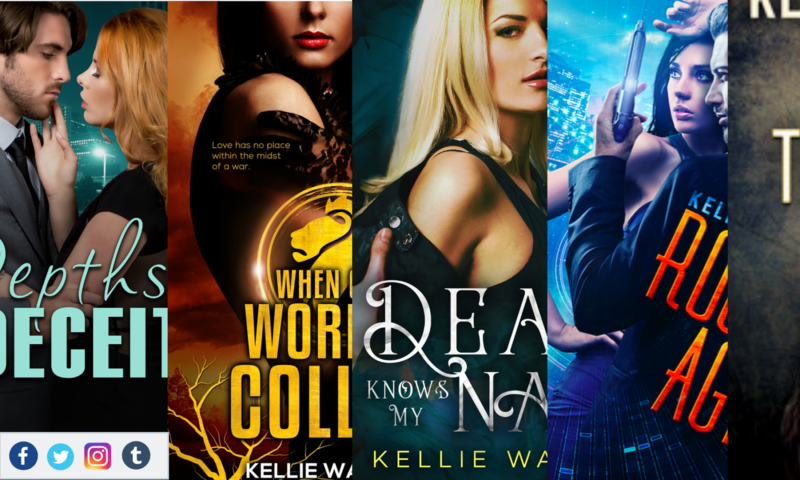 Please email me at info@kelliewallacebooks.com and I will endeavor to get back to you as quickly as I can. To send me a direct email, please enter your information in the form below.